New Canaan is a beautiful town in Fairfield County. New Canaan is home to approximately 20,000 and offers one of the most popular downtowns in Fairfield County. The downtown area consists of many restaurants, an old movie theater, and antique shops. There are also several churches in town, as well as the historic Roger Sherman Inn. You will enjoy many upscale gift shops, clothing boutiques, and gourmet restaurants. Local residents refer to it as the "Golden Triangle". The town is bounded on the north by Lewisboro in Westchester County, New York, on the east by Wilton, on the southeast by Norwalk, on the south by Darien and on the southwest and west by Stamford. 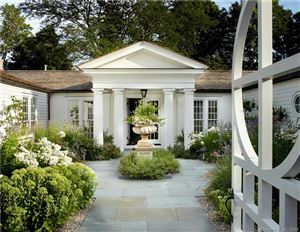 Mansions were first firlt in New Canaan in the late 1800s by New Yorkers seeking summer residences. 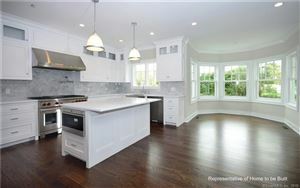 Today New Canaan offers modern estates as well as town housess, duplexes, and modest ranches. The average home price is $1,967,000. New Canaan is home to the New Canaan Nature Center that offers walking trails, a summer camp, and a gift shop. In addition the Nature Center offers afterschool workshops and adult programs. 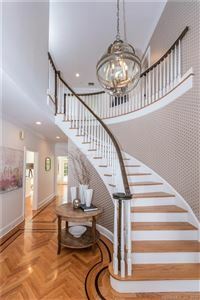 New Canaan offers excellent schools, scenic surrounds, and open space areas. 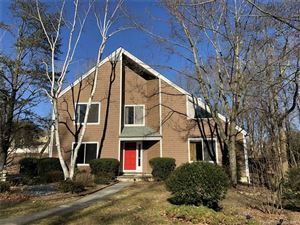 Connecticut listings last updated Apr 20, 2019 5:36:am.